The photo agency Comet Photo AG was founded in Zürich in 1952 by Swiss photographers Hans Gerber, Bjorn Eric Lindroos, and Jack Metzger with the aim of supplying media and businesses with images of Zurich. Quickly, however, the agency expanded its reach to all of Switzerland. This book presents some two hundred images from the heyday of Comet Photo in the 1960s and ’70s. 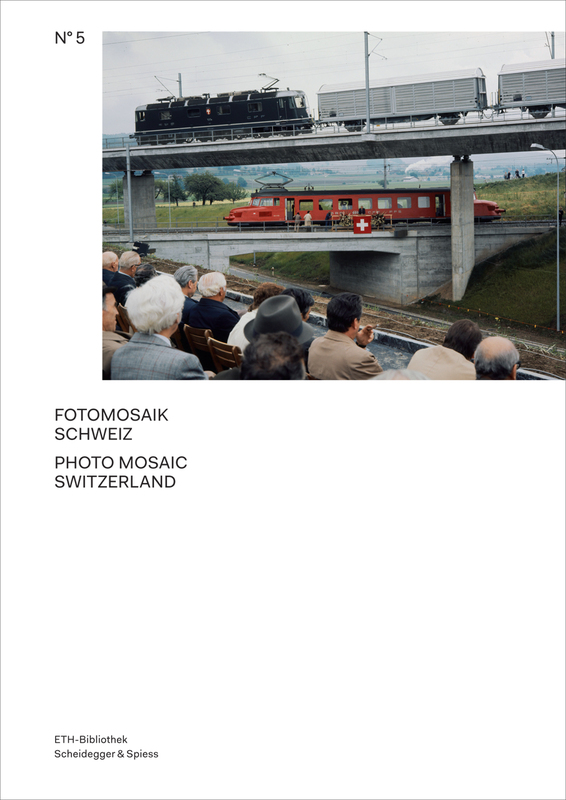 Emphasizing the rapid changes Switzerland underwent in those years, the photographs in the book cover cities and countryside, industry and agriculture, celebrities and fashion, and major public events. Together, they offer an unforgettable, stylish portrait of Switzerland in a period of dynamic change and growth.